Maximum can do for you 5000 Votes. 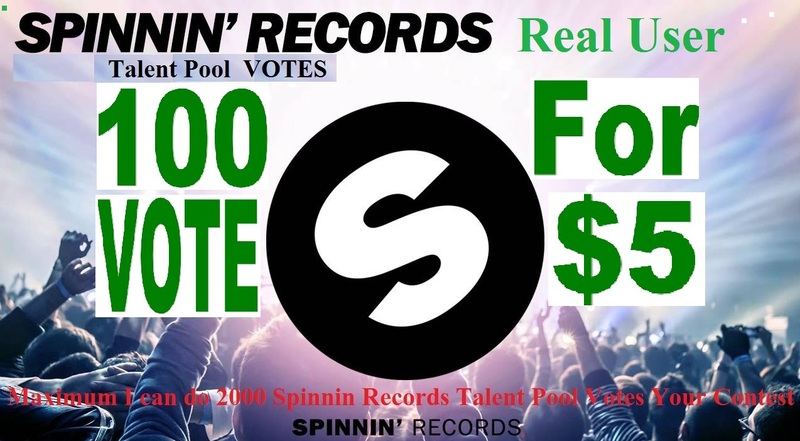 100 Spinnin Records Talent Pool Votes from real USA people around is ranked 5 out of 5. Based on 1 user reviews.